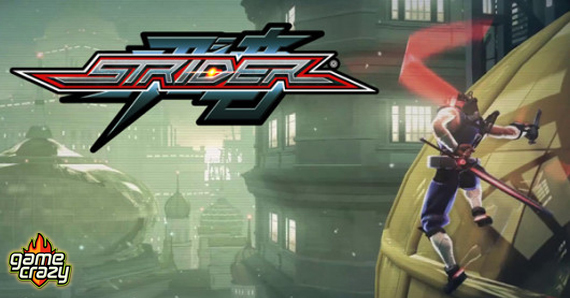 Capcom announces that it’ll revive Strider for Playstation 4 and Xbox One early in 2014! The 2013 San Diego Comic-Con is here and already the big reveals are starting to roll in. SDCC is never short on surprises, and for gamers, a big one came as Capcom announced it’s planning to bring back Strider for PS4 and Xbox One! 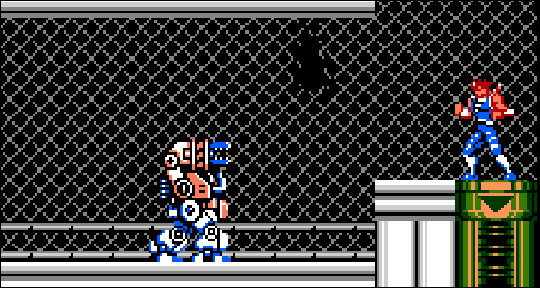 Strider Hiryu made his debut on the NES in 1989, fighting through Kazakh en route to Egypt, China and elsewhere. While one imagines the next-gen gameplay will be more expansive than the character’s 8-bit origins, going by that trailer, the new game is staying true to the side-scrolling premise of the older games. 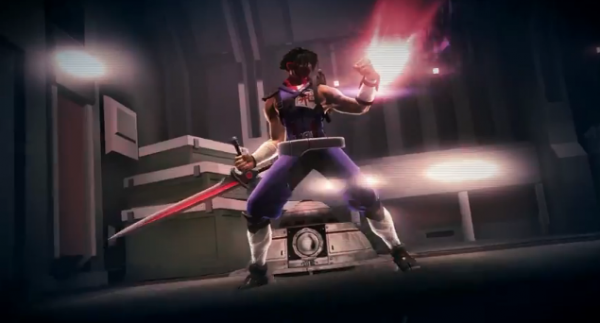 It’ll be interesting to see how future and past collide when Strider hits early next year! Stay tuned for more from SDCC 2013! Grand Theft Auto V — Gameplay Footage! Battle of the Freebies – Xbox Live vs Playstation Network Xbox Live to Produce Original Streaming Content E3 Highlights: Final Fantasy XV Gameplay Trailer & Kindgom Hearts III! Xbox One Launching November 22nd! Xbox One – The More Things Change, The More They Stay The Same The Witcher 3: Wild Hunt — New Trailer Tests Moral Code New Limited Edition Consoles from the Big Three! This entry was posted in Playstation, Xbox and tagged capcom, classic games, ps4, san diego comic-con, strider, xbox one by summerm. Bookmark the permalink.